This photo is intended for both series: Impressions of Autumn and Weekly Photo Challenge: Path. 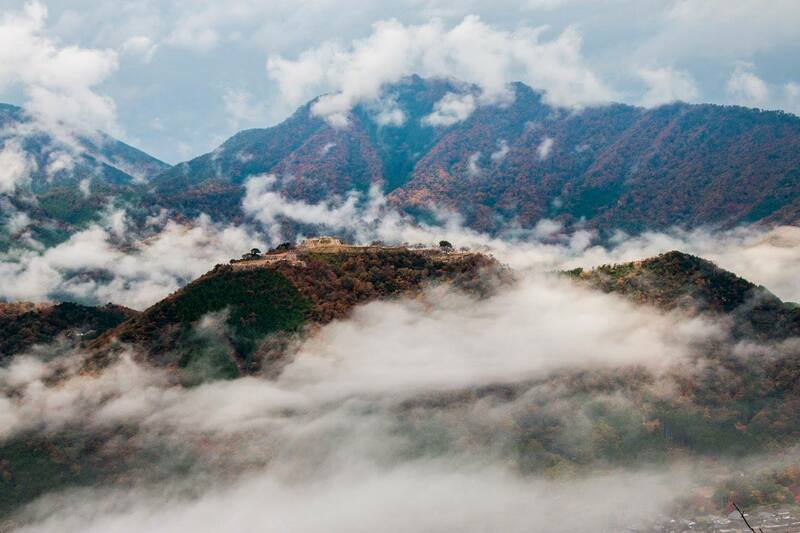 The picture was taken while hiking in the hills of South Korea. The scenery is so beautiful that it appears unreal. The path is turning around a bend . . . . . . . . . . . leading to another world of Autumnal colors! 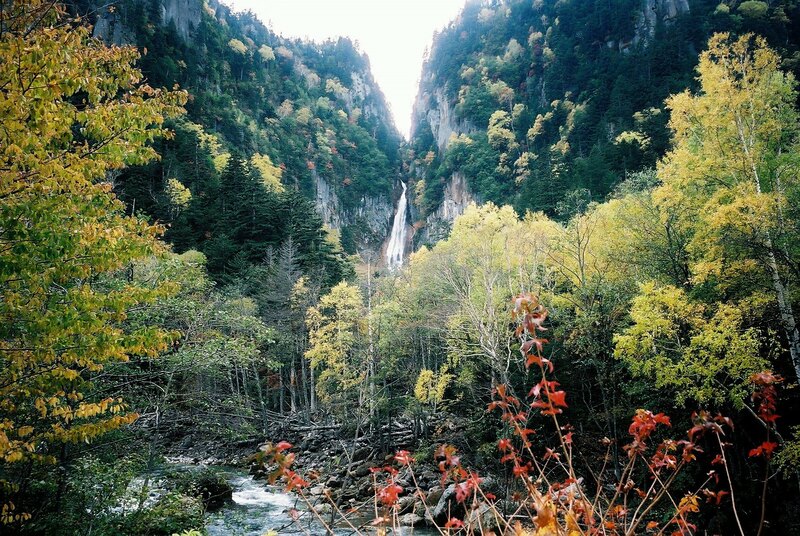 The pictures were taken in Hokkaido, Japan during Autumn. The picture were taken on our way to our destination in Hokkaido. 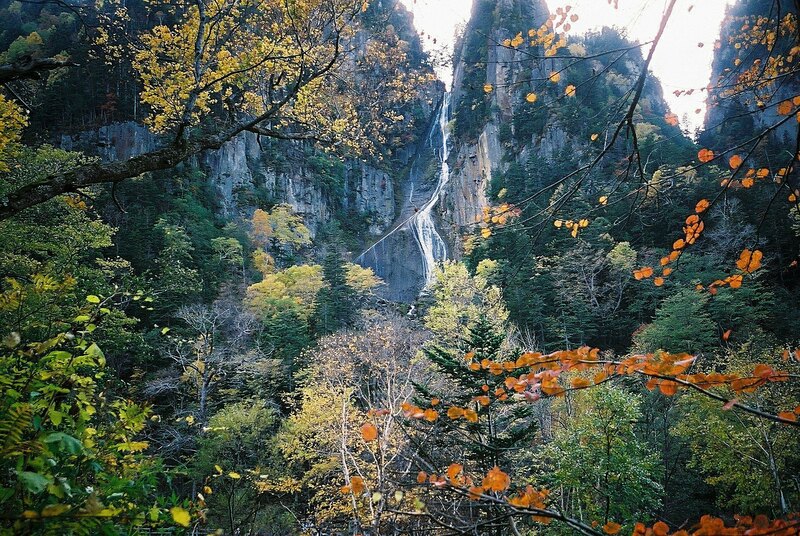 The waterfalls and the Autumn foliage were beautiful. There is a lot of serenity in the area. Watching the sea of clouds is one of my favorites. There are mountains like HuangShan in China which is famous for this. Today, I am taking you to a place I have not yet visited. 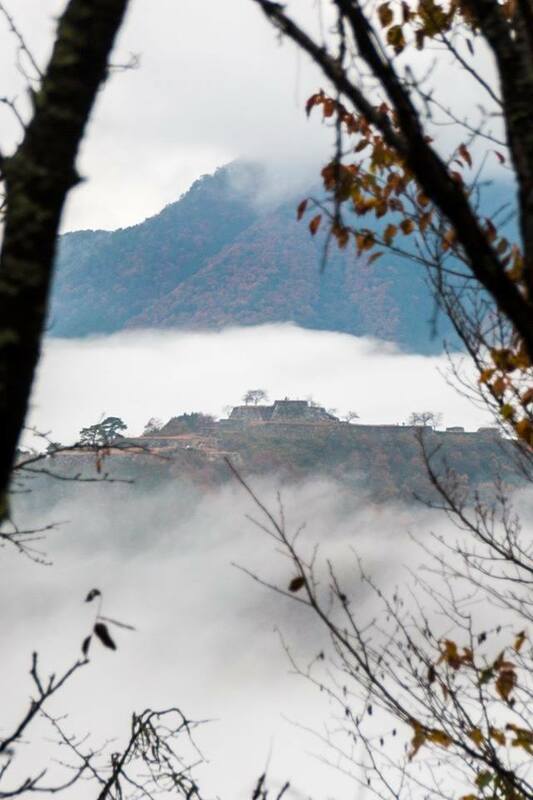 It is known as the Castle in the Air when translated literally. 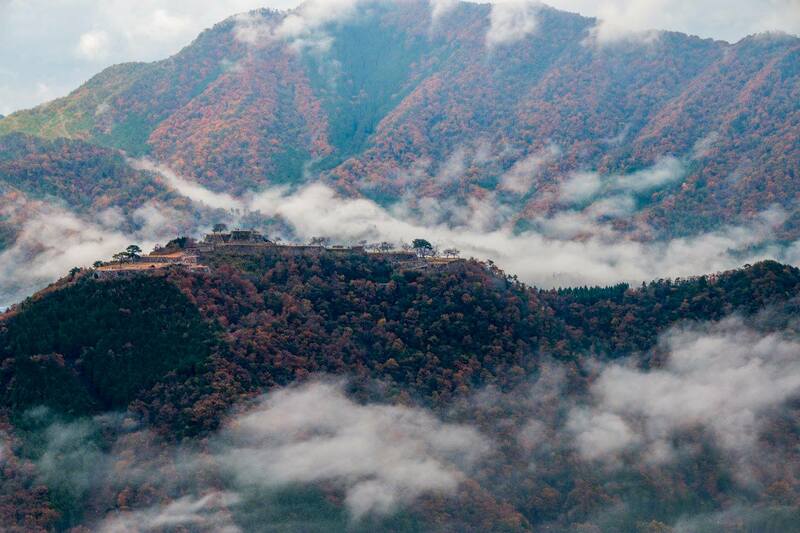 This is the last and perhaps the best photo taken by my classmate YM Chan in Japan recently. The place just looks surreal! Credit of the photo: YM Chan. 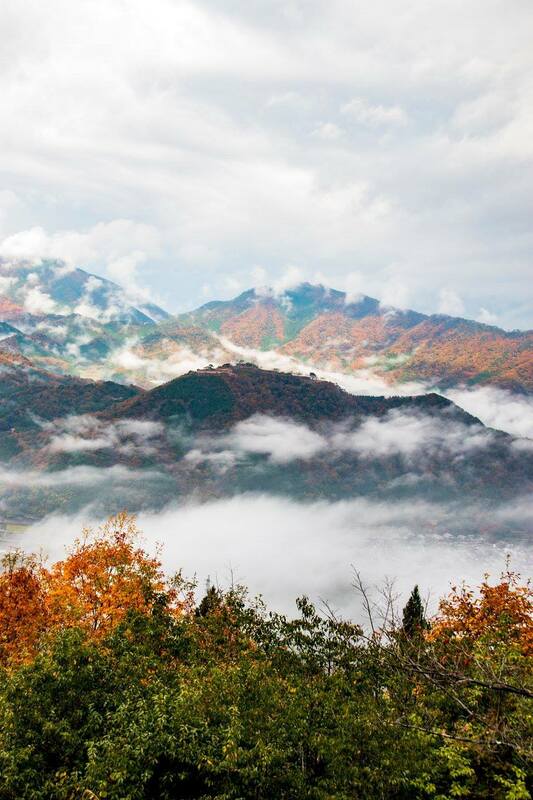 The pictures, a sequel to the previous ones, were taken by my classmate YM Chan in Japan recently. Compared with the previous photo, it is a close up. These are in a portrait format. The picture, a sequel to the first, was taken by my classmate YM Chan in Japan recently. The picture was taken in the HongLuo Temple near Beijing during Autumn. 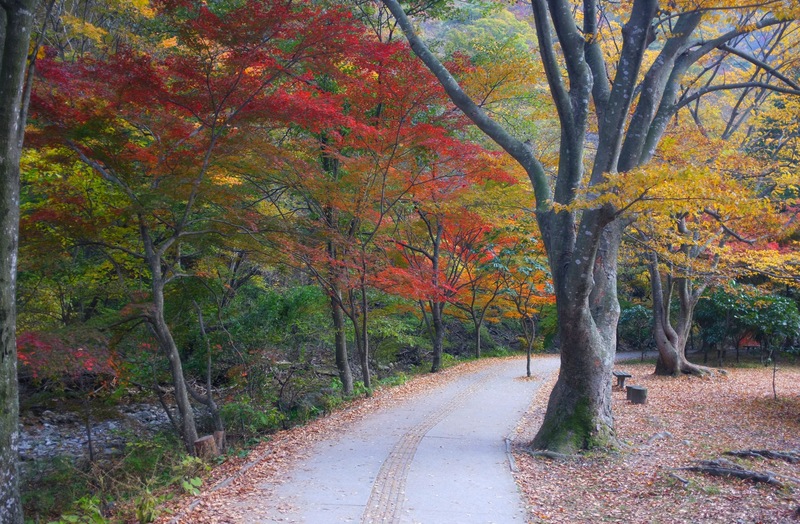 We were touring the gardens of the temple site and the Autumn foliage was everywhere. I seldom take photos with visitors there; on this one, some visitors are included so as to give the scale of the picture. 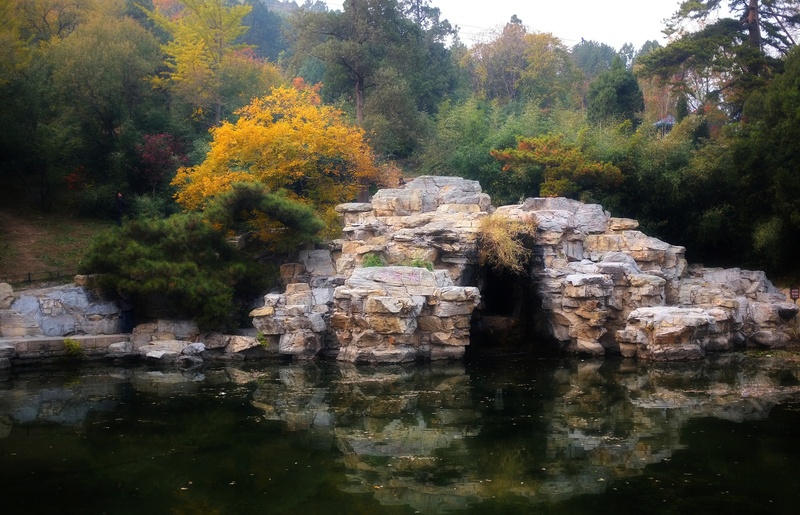 The picture was taken in the XiangShan garden , China during early Autumn. 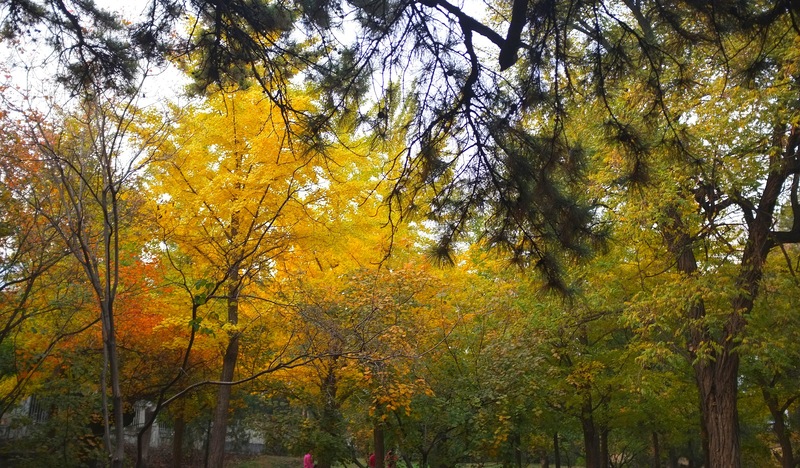 Autumn has crept in when we arrived at this garden in Beijing. The tree with yellow leaves in the middle is striking!